Relocating to another country is an exciting experience, but what if you have a pet that you would like to bring with you? When relocating a pet, there is a whole list of documentation and procedures that you have to be aware of and quite a bit of research needs to be done. Prior to the move, you have to be sure to abide by the laws of the country you are exporting from and importing to as different countries may have different sets of laws and regulations. It is, therefore, crucial to choose the right pet mover to assist you with this tedious process so that your pet will be moved safely, comfortably and efficiently without you having to fret. 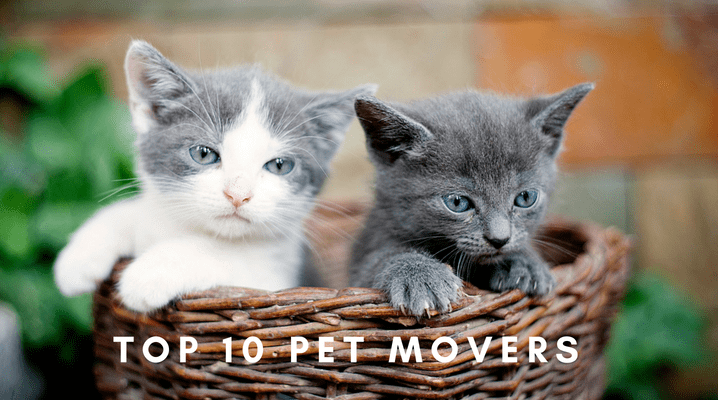 Here is a list of the top 10 pet movers in Singapore that you may choose to engage when you are looking to relocate your pet. Having close to 30 years of experience in moving pets, Pet Movers has recently taken a step to establish their digital presence in order to reach out to more customers. They specialize in a wide array of pet-related services and will definitely be able to provide you with the assistance you require, no matter what type or breed your pet is. On their website, Pet Movers has succinctly summarised the import services and export services that they are able to offer, together with some of the basic certifications, licenses, and permits that you might need. When it comes to pet relocation, the team at Pet Movers will make the necessary arrangements and prepare the documents on your behalf to ensure a smooth shipping process. M&P International Freights was established in 2006 with the aim of providing a myriad of international freight forwarding services such as warehousing, air and sea freight and trucking. Be rest assured that their reliable team will be taking care of all the required documents beforehand and assisting you every step of the way. With a broad network of partners, M&P International Freights guarantees you with affordable rates and time-efficient routes. Their extensive experience with all kinds of cargo from shipping furniture to importing cars has garnered them many positive reviews on both Google and Facebook, making them an ideal partner to work with for your pet relocation needs. The efficient customer service team makes it a point to reply all queries within 3 working hours so you can get a quotation as soon as possible to kickstart your shipment process. 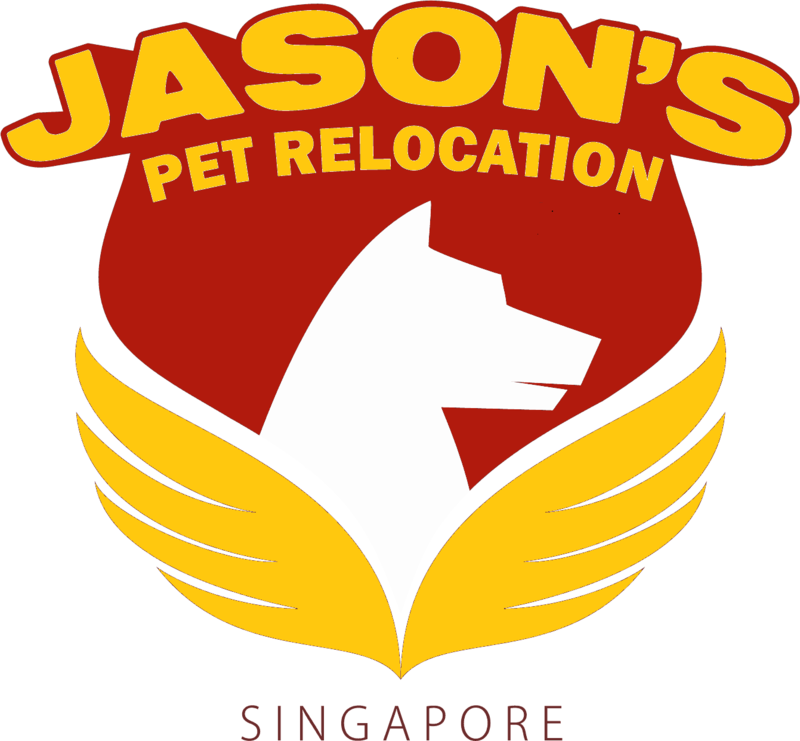 Started by a family of pet lovers, Jason’s Pet Relocation (JPR) strives to be a one-stop solution for all your pet transportation and travel needs. They operate based on 4 main core values – respect, integrity, simplicity and efficiency – that serve to guide the services they provide and the way they treat their customers. Over the years, JPR has accumulated close to 5 years of pet moving experience and almost 50 years of customer service and air transport experiences, allowing them to be well-informed of the updated export and import procedures to guide you along efficiently. The staff at JPR are more than willing to chat you through the process and offer you the value-added services that you deserve. With the many pet relocation services that they provide, you are sure to find a perfect solution to your requirements. 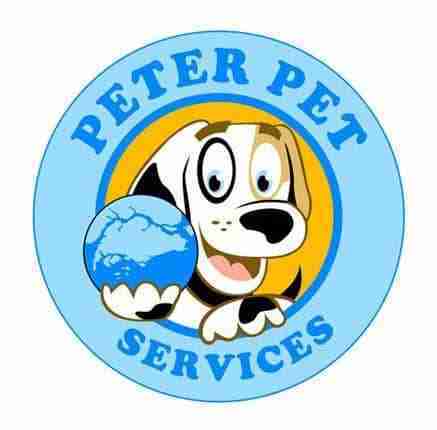 At Peter Pet Services, they have had 25 years of experience with handling pets and providing pet relocation services both out of and into Singapore. As pet lovers themselves, they are committed to offering the best welfare for your precious companions to ensure a comfortable and stress-free transportation journey. The team is proud to say that they have done relocations to a number of Asian and Western countries and managed to maintain a lasting relationship with all valued customers. Things like airline freight reservation, quarantine requirements and all other documents will be settled thoroughly by Peter Pet. Therefore, if you are engaging pet relocation services for the first time, fret not as they will have the necessary resources and partnerships to assist you, giving you a complete peace of mind. Kev Posh Pet Services started out in 1998, striving to achieve the high standards that they set for themselves while seeking to exceed the expectations of their customers. From a non-obligatory consultation to handling all the paperwork and necessary vaccinations on your behalf, the team at Kev Posh Pet Services will put your mind at ease with their professional pet relocation services. With the vision of constantly “delivering more”, they are dedicated to providing one-of-a-kind solutions in order to serve their customers to the best of their abilities. They have dealt with all sorts of pet healthcare and relocation cases, guaranteeing a smooth and stress-free experience for both you and your pet. 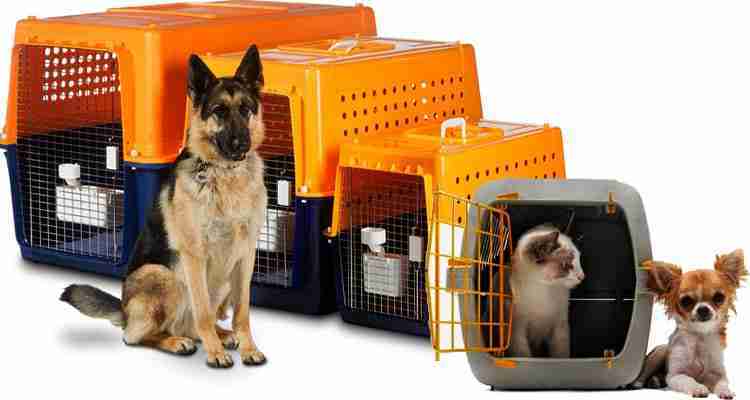 Pet relocation can sometimes be stressful for pet parents and traumatic for pets themselves. However, since the early 1980s, Mitchville Relopet has managed to effortlessly handle any concerns of their customers as they believe that pets deserve no less than humans. The founder, Mr. Michael Chan, was previously an officer-in-charge of the Singapore Police Force Dog Unit, which contributed to the success of Mitchville Relopet even after his retirement. Other than pet forwarding services such as documentation and flight arrangements, the team also organizes basic obedience training courses and does grooming for your beloved pets as well. Being one of the pioneers in this industry, Mitchville Relopet is undoubtedly greatly loved and highly reviewed by many pet parents. Shiloh Animal Express was founded by Lance Tan more than 20 years ago. Prior to that, his vast experience with handling dogs as well as winning many competitions with different dogs of varying breeds have made him well-known internationally. He has helped countless pet parents improve their relationships with their dogs, making him a reputable dog trainer and instructor. 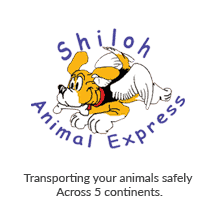 The team at Shiloh Animal Express specializes in dealing with and transporting dogs, cats, horses and certain exotic animals. From pre-departure to arrival and delivery to your doorstep, a Pet Move Specialist will be assigned to all customers for more efficient communication and liaison. During the flight and transportation, the staff will be available through telephone 24 hours every day should you require any assistance. As one of the top pet movers in Singapore that has been around for 40 years, Ricted Kennels has built many lasting global partnerships that allow them to provide the best transport services no matter where you are heading to. Import, export, and transshipment assistance are all included as part of their expertise. On top of pet relocation and transportation, Ricted Kennels also offers pet boarding services if you need a temporary home for your pet. The accommodation claims to be as luxurious as a hotel with air conditioning options for both dogs and cats, and other preferences to cater to your pet’s needs. 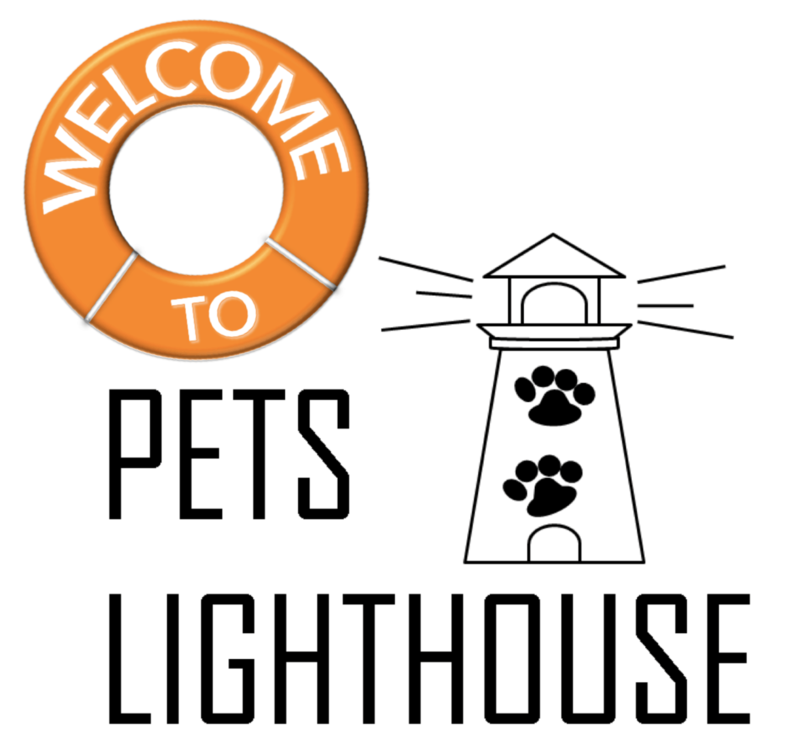 Pets Lighthouse is a member of the International Pet and Animal Transportation Association, which comprises of pet shipping professionals who have proven to be able to transport pets without any hiccups. Other than settling the importation or exportation, they are able to aid you in the submission of blood samples and walking your dog on your behalf. 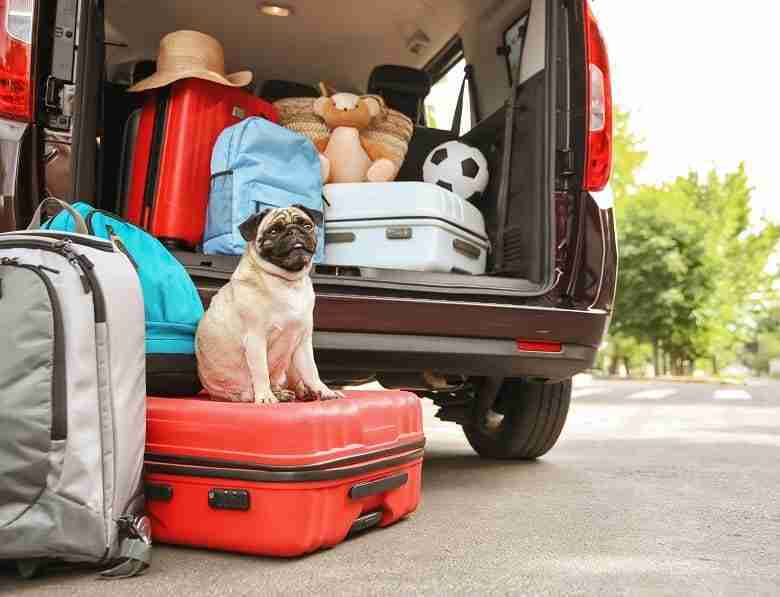 Before the relocation, you are advised to purchase a travel crate as soon as possible in order to allow your pet to get used to it to ensure a stress-free trip. It is also crucial to measure your pet correctly so that he can travel comfortably. With Pets Lighthouse, you are assured with a dependable pet mover and a smooth sailing journey. 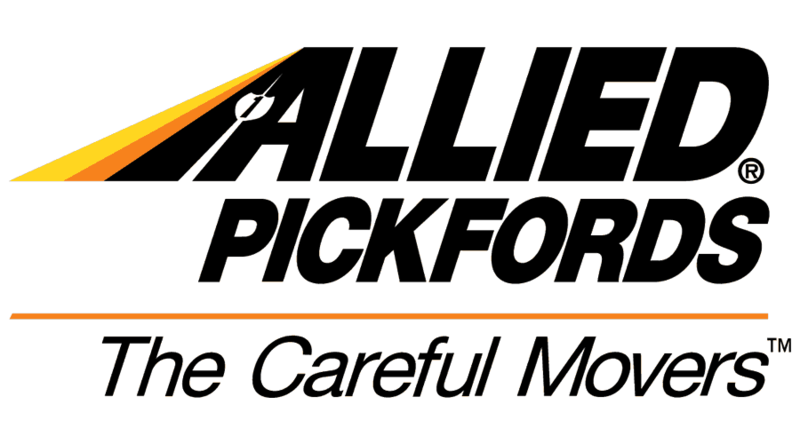 Allied Pickfords is a global establishment that started out back in 1973. Their many years of expertise have allowed them to be exposed to transporting more than 50,000 shipments annually. With the ultimate aim of achieving service excellence, the team strives for customer satisfaction and constantly takes constructive customer feedback into account to further improve their operations. Engaging them would mean that you would have a fuss-free pet relocation experience, given their high-quality work ethic and the useful pet relocation tips provided. Whether you choose to hire a general shipping company or one that focuses specifically on moving pets, the most essential factor to consider is the customer service quality and the extent to which the company is able to assist you during the whole relocation process. An efficient and smooth experience is attributed to engaging a reliable company.